Season 2 of Chance will be aired on M-Net from 21h00 on June 5, 2018. Chance is an American television series created by Kem Nunn and Alexandra Cunningham starring Golden Globe-winner Hugh Laurie. The series is based on the book by Nunn of the same name. In the season premiere of this compelling psychological thriller Detective Hynes blackmails Chance into using his skills to take down a suspected serial killer. 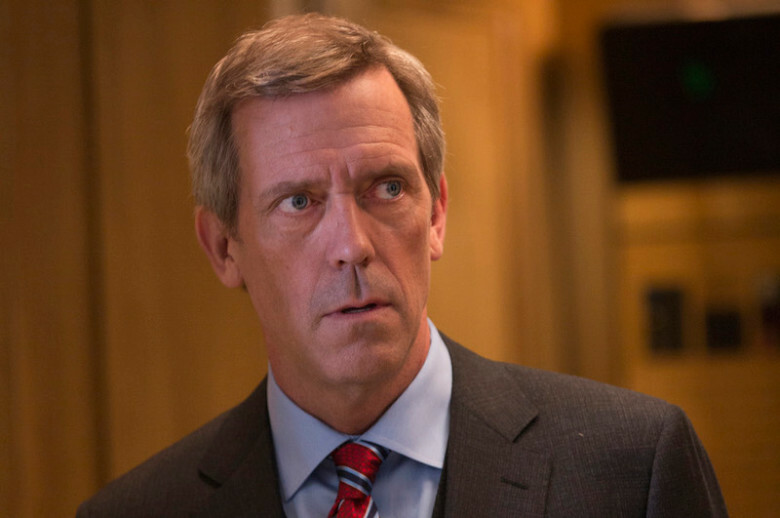 Hugh Laurie stars.